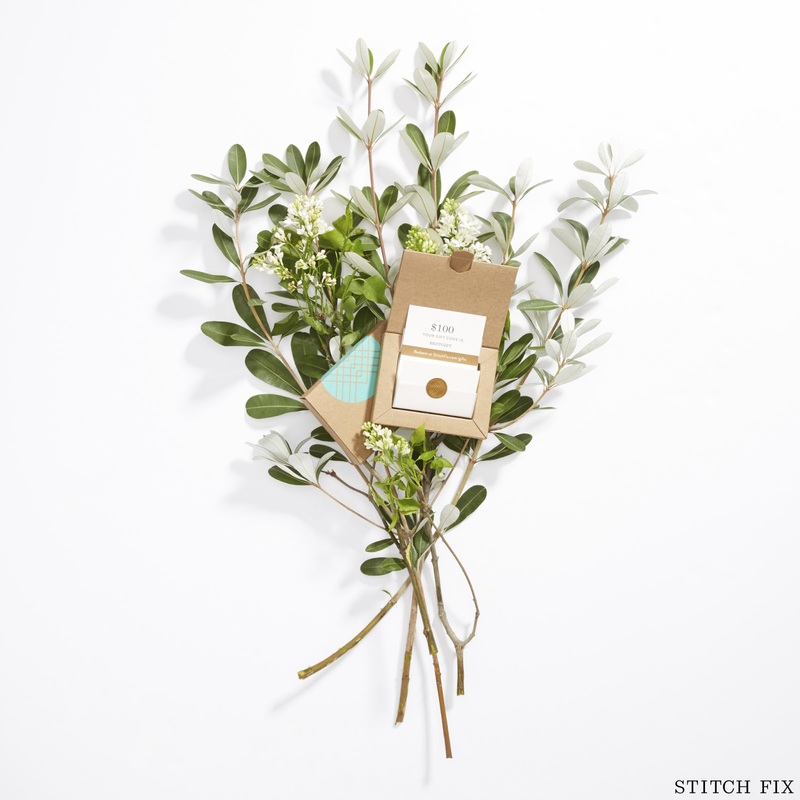 OlgaDavis30: Stitch Fix - Another Great Idea For Mother's Day! As I was trying to sneak in some last minute online shopping I found out about Stitch Fix. They are a personal styling service. For a $20 fee (which can be applied to your purchase) you can receive a box of clothes tailored to you. So how does it work? You sign up online at Stitch Fix, fill out a quick survey about your sizing, likes, and dislikes. You can even add a note to your stylist if you are looking for something in particular or have an event coming up. Then you can decide on how frequently you want a box sent and when, it doesn't have to be monthly. I think this sounds awesome, as I don't have time to go to an actual mall. I contacted Stitch Fix and through my blog will be able to try out the first month risk free, meaning I won't lose out on the $20 styling fee if I decide not to keep anything. But the company is pretty sure I'll like at least one of the five items they will send to me, and I hope they are right. I've done beauty subscription boxes before and those were fun, but how fun would it be to get a surprise box of clothes?! I can't wait till next week to get my first box. Be on the look out for my review! 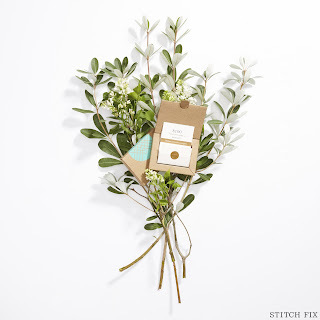 And for those of you looking for a last minute gift for Mother's Day for your mom, or yourself, consider a Stitch Fix Gift Card. I'm considering getting one for my Daughter's future Godmother, who I know loves fashion just as much as I do. She's not a mom herself, but she's a Godmother to a great little guy and soon to my little girl. I can't wait to welcome her to our family and say Happy Mother's Day! I think when you find the right Godmother for your children it's just an amazing feeling. Your friendship grows into something deeper. She's going to be there for my Daughter and I hope my little girl brings her tons of joy too! This post contains affiliate links. I may be compensated for this post, all opinions are my own.